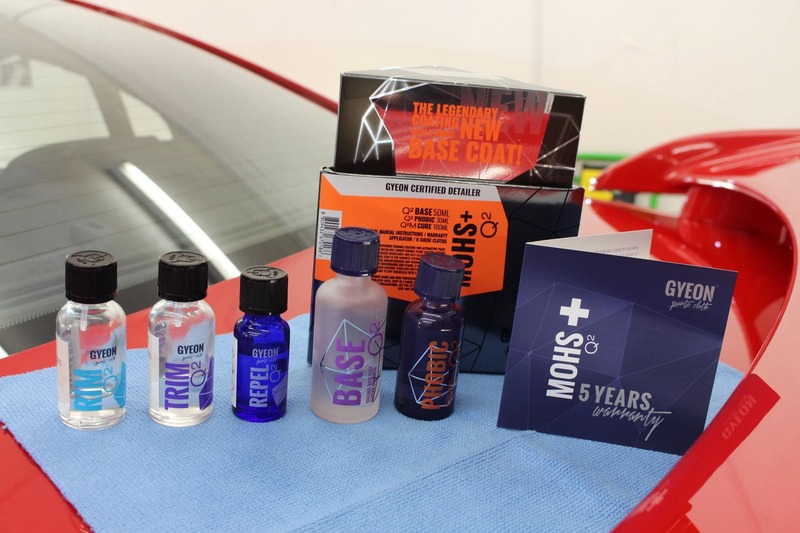 Being GYEON approved detailers in Norfolk means we can offer you, our customers, one of the most sophisticated technologies of car protection that so far has been developed. Good question, GYEON is an advanced formula based upon silicon dioxide (SiO2) which offers one of the toughest forms of protection for your vehicle. Not only can we apply this level of protection to your vehicle’s paintwork but wheels, glass and interior surfaces can all be protected too. 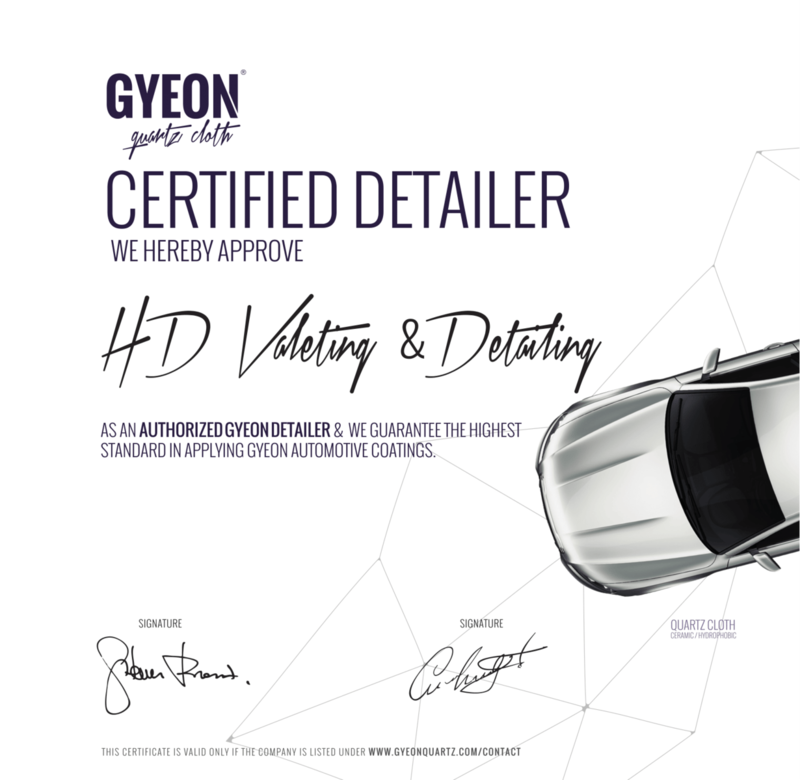 To become GYEON approved detailers we had to meet and still obtain a very high level of standard in order to ensure these coatings are applied correctly to your vehicle. If these standards aren’t met it can render the products useless and leave you disappointed. We pride ourselves on maintaining these rigorous standards and always ensure we apply these products with the utmost care and attention to ensure you receive a quality finish. 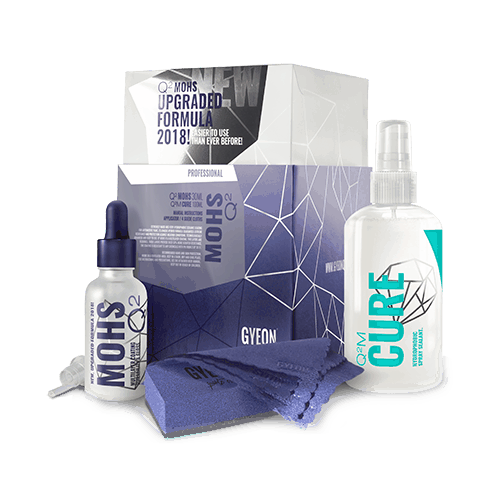 We offer three levels of GYEON protection, 1 year, 2 years and 5 years. Below, we go into more detail about what is included in each level of protection. 5 Year Coating Warranty – T’s & C’s apply. *Prices shown are “prices from”, the quote will vary depending on vehicles size and condition – heavily soiled, badly scratched etc.